Create an online catalog from scratch is painful and requires a long process. 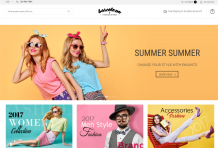 WordPress catalog theme is the perfect solution that you can use to create an online catalog website without coding and complicated process. 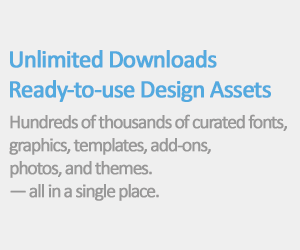 You can use them to showcase products, artworks, book stores and your latest work. There are not many catalogs themes avaiable you can download. In today’s post, we can only present 10 best wordpress catalog theme you can use for your next project. 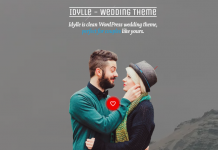 This theme is easy to use, built-in responsive layout and customizable. 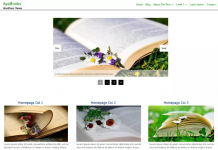 Most of the themes has a custom post type that allows users to create catalog pages easily. 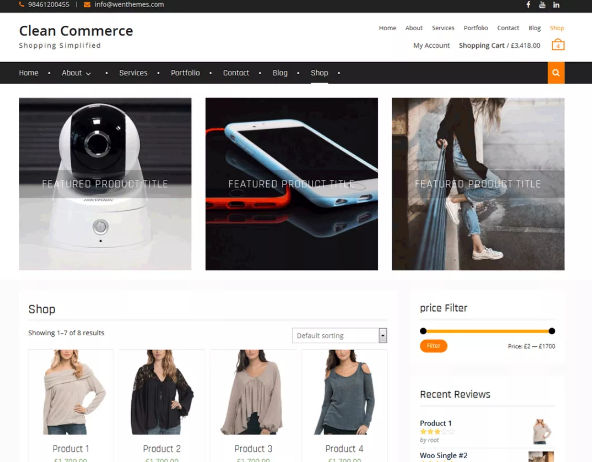 You only need to insert an image, title and description of each item and your catalog will be displayed in beautiful grid layout with image thumbnail. 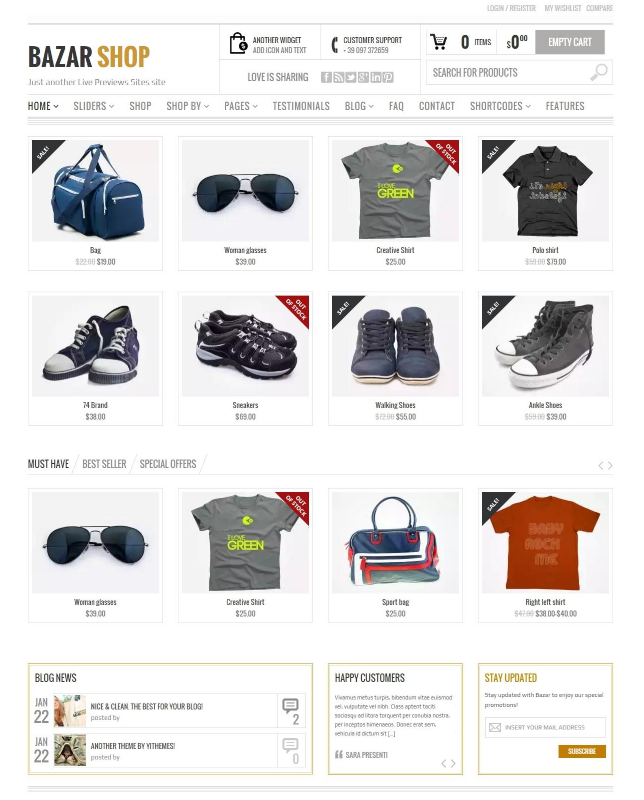 Clean Commerce is a clean WordPress catalog theme with minimalist, bright and modern layout. It is a perfect theme for commercial endeavors of all kinds, from digital download shops to online commercial retail of all kinds. 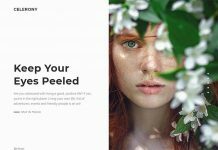 Bazar is a fresh and creative theme that you can use to create a very versatile WordPress powered shop. 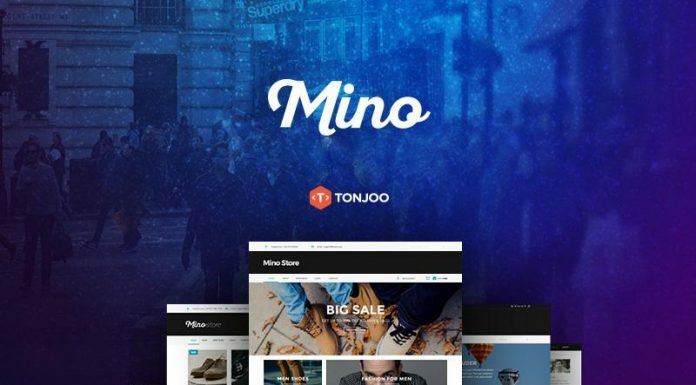 This catalog theme for WordPress is designed to be simple, minimal built for optimizing sales. You can build beautiful pages, write inspiring blog posts and create products that convert. Catalog Me! is light, fast and fully responsive. 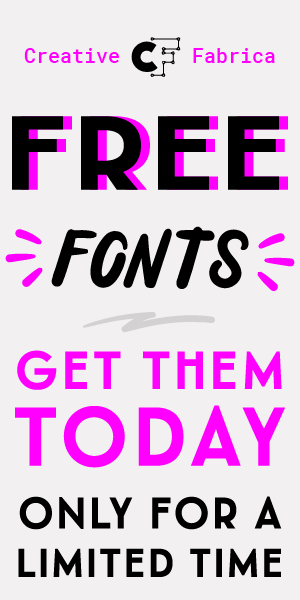 You can use your own logo, custom footer text, background and favicon. 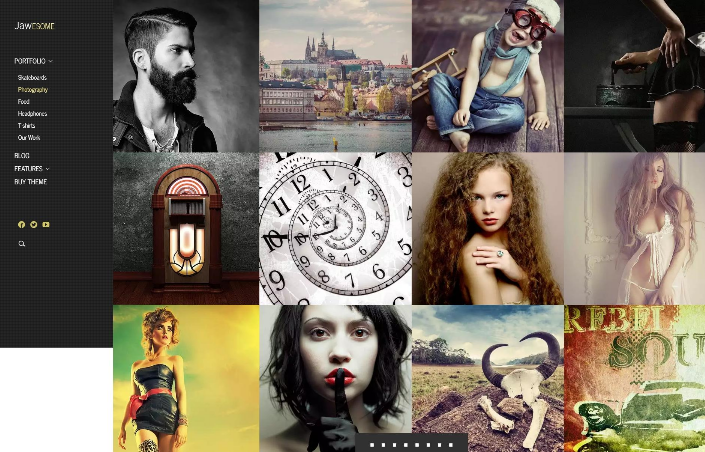 JaWesome is catalog, portfolio and minimalistic blog theme. This theme is excellent for marketing and products presentation, photo and creative work showcase. 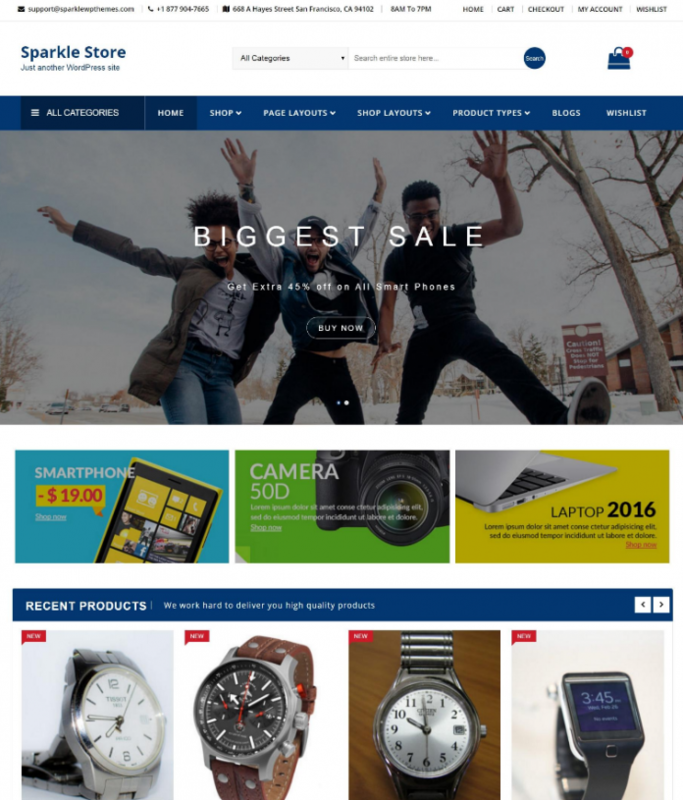 Metrostore is a creative, elegant multipurpose eCommerce WordPress theme. You can easily configure the settings per your wish. 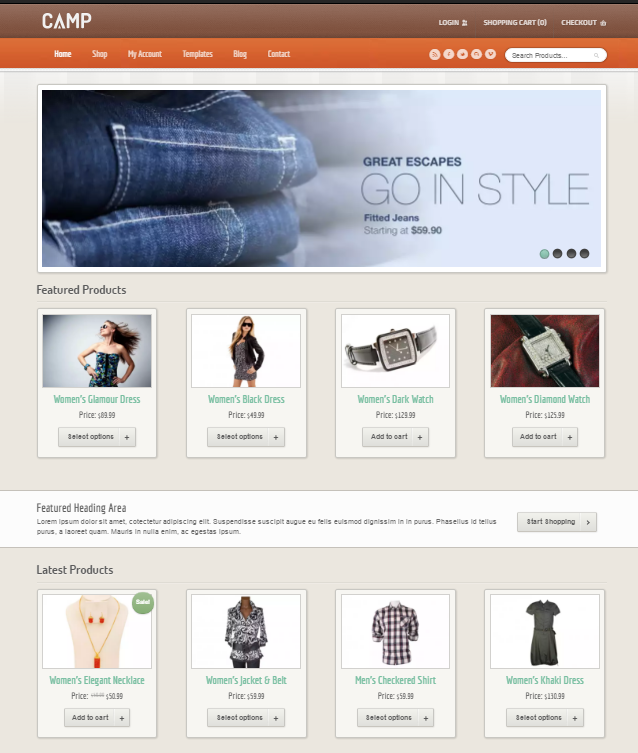 Camp is simple, easy to use and customize wordpress theme to showcase your product catalog and work. 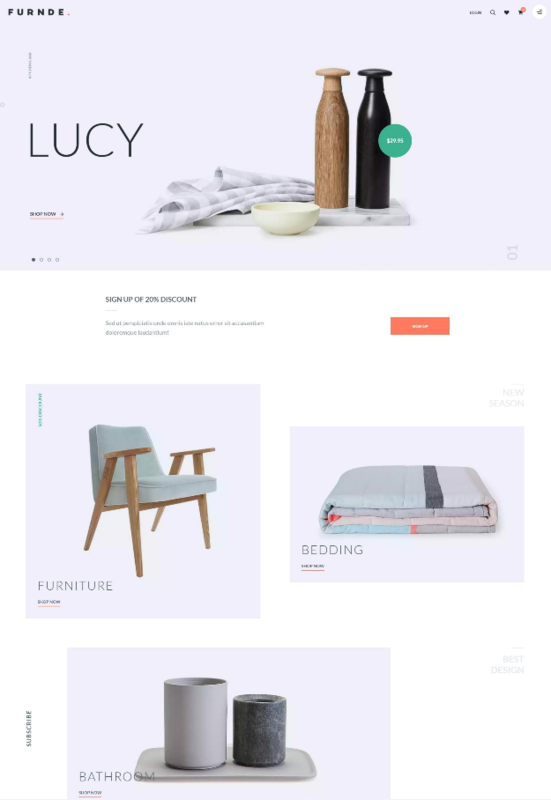 Furnde is an unique and simple WooCommerce catalog WordPress shopping theme built for your digital store, hitech store, clothing store, furniture store, etc. 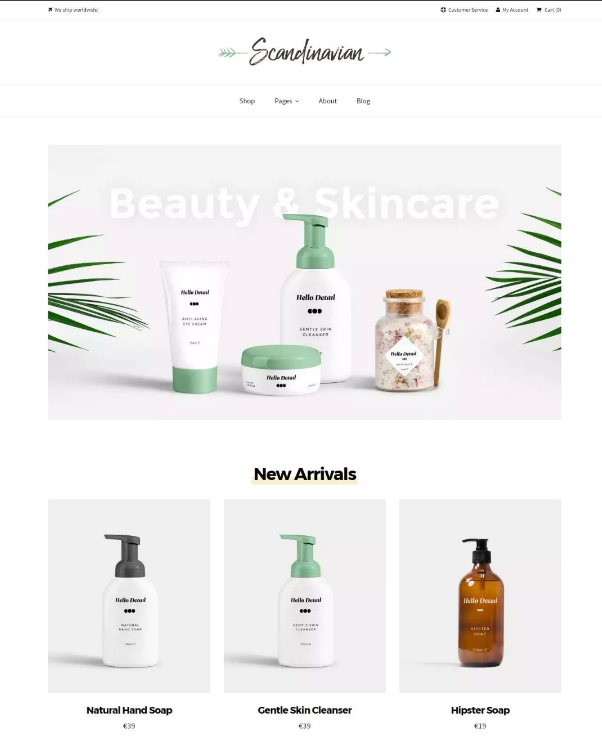 Sparkle Store is a clean, beautiful and fully customizable ecommerce/WooCommerce WordPress theme. This theme is packed with lots of exciting feature. 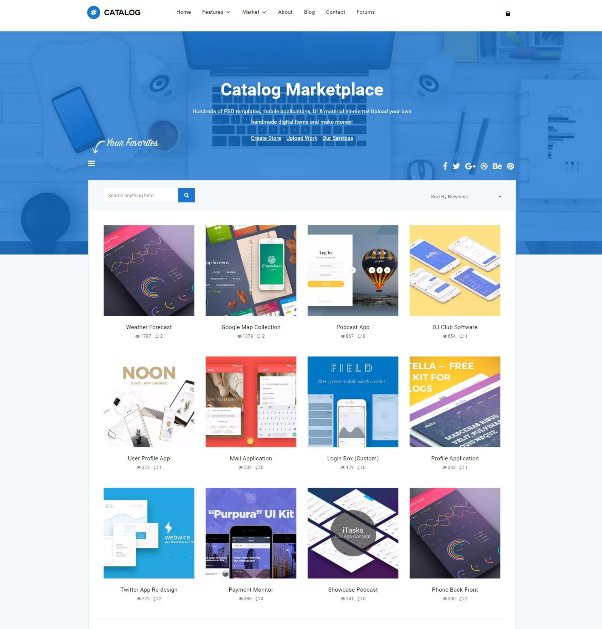 Catalog marketplace WordPress theme coded with Bootstrap, HTML5, CSS and jQuery. 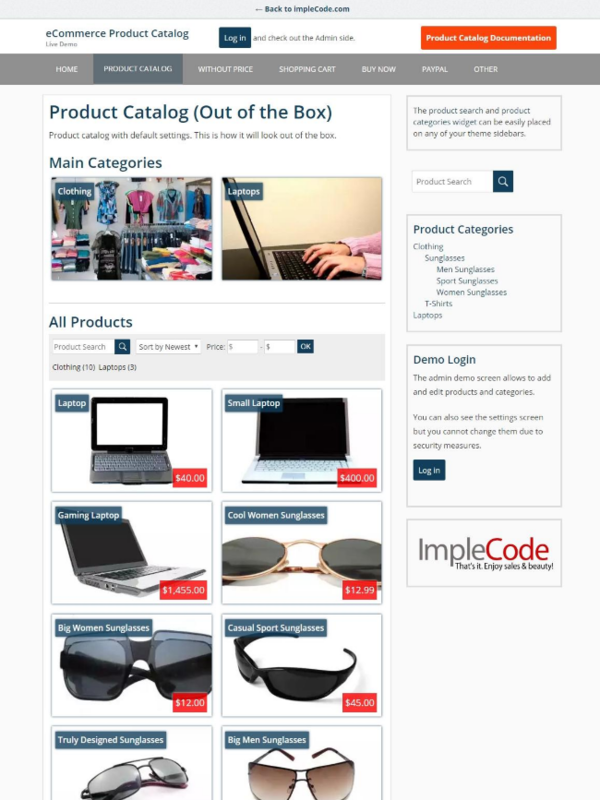 The Catalog theme suitable for buy sell websites, marketplace sites, multi-vendor websites, etc. MovieDB allows you to create a site-catalog movies. 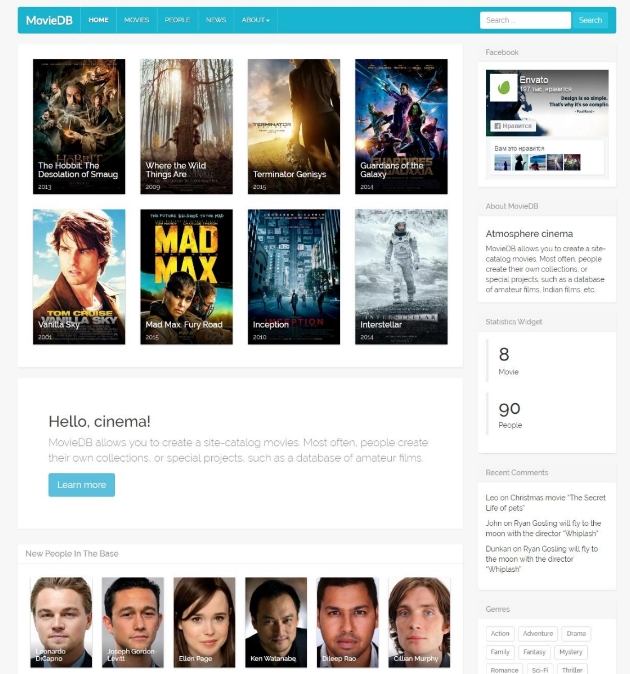 This theme is built in custom post type to show your movie / actor catalog.